People like Ray Flores in today’s video have found ways to help future generations. Our world is filled with NEED. How can you and I find ways to make the world a little better each day? 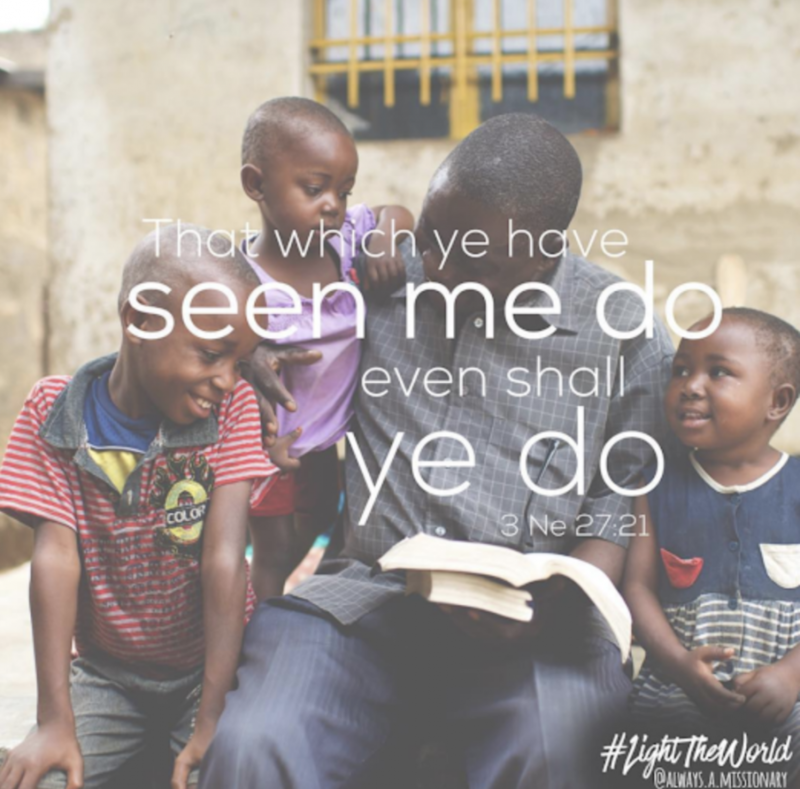 3 Nephi 27:21: “That which ye have seen me do even that shall ye do.” Ray Flores follows the example of Jesus Christ by serving others. Visit mormon.org to learn how you can #LightTheWorld this Christmas season.